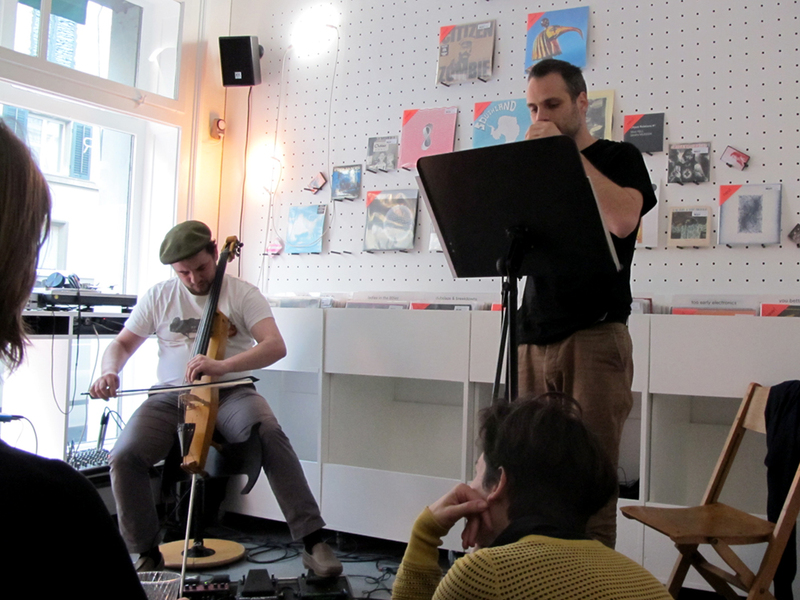 Zeno Gabaglio and Alan Alpenfelt live at OOR Saloon, 2015. 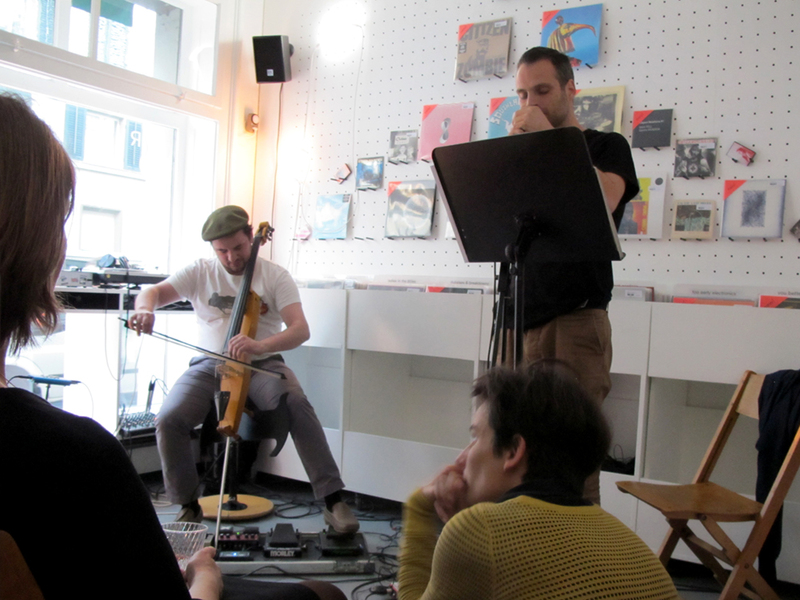 Pulver Und Asche Records, an underground music label from Chiasso, will make their way over the Alps to present their special products to the city of Zürich. 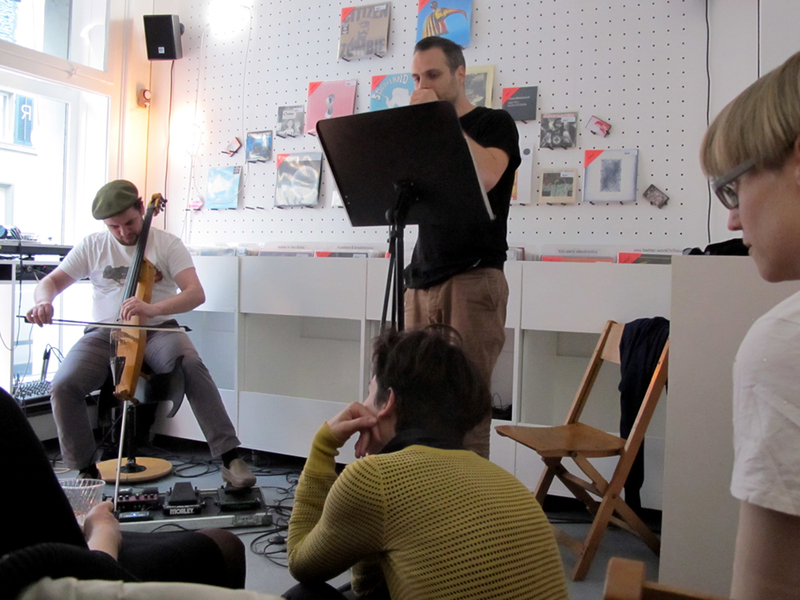 P&A members Zeno Gabaglio and Alan Alpenfelt will offer a musical reading (Cello together with poems in Italian and German) and the graphic designer Alfio Mazzei will expose his work.